Rio Carnival in Rio De Generio Enjoy! This year’s statistics reveals that there is a growing trend in senior citizens in India who are taking up to tourism in a big way. Gone are the days when seniors in India doing tourism meant only Chardhaam yatra or pilgrimage to some temple or shrine. Now they are ready to explore exotic destinations like Greece, Europe, Alaska cruise, Rio Carnival, Switzerland, London – Paris, Amazon cruise etc. It is no longer restricted to big business tycoons or highly placed professionals but it is percolating to aspirational middle class who have time and wealth both at their disposal. There were over 15 million outbound travellers from India in 2012, according to Ministry of tourism, of which 35% are senior citizens, above age of 60. According to a report by Amadues Frost & Sullivan there will be an increase of 250 million of over 65s across Asia Pacific countries by 2030 with main contributors of increase being India & China. So what is pushing this trend? Above all zest for life! 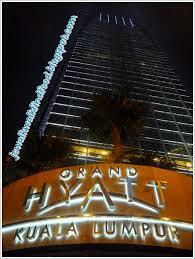 Updates>>>Hotels in Malaysia to watch our for! 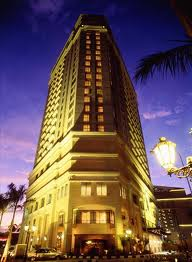 If luxury & business is on your mind, don’t miss to look at these hotels while in Malaysia. 1.Starwood has introduced its Aloft brand to Malaysia with the opening of Aloft Kuala Lumpur Sentral. With 482 guest rooms, it is the world’s largest Aloft hotel. 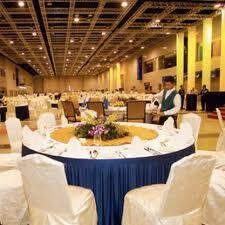 The ball room can host upto 1000 in a theatre settings and there are seven other function rooms. 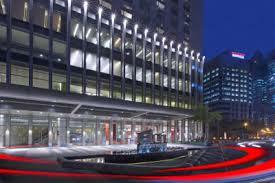 Sentral is the capital’s commercial and transport hub, with several multifunctional head quarters in the area. 2. 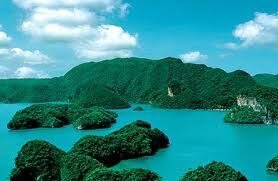 A premier eco-resort is being developed on Langkawi by DRH. Teluk Datal is set amid the rainforest and will feature beach-front and cliff top villas overlooking the Andaman sea. An adjacent 18-hole golf course is currently being upgraded by Ernie Els, the British open 2012 champion. News Reel>>>Malaysia on the move! So why it is doing well? The upgrading of Kuala Lumpur’s infrastructure is also making it easier for conference organizers and incentive travel planners to market both the city and Malaysia. When it comes to modernity of the city, Kuala Lumpur is one that fits the bill perfectly. 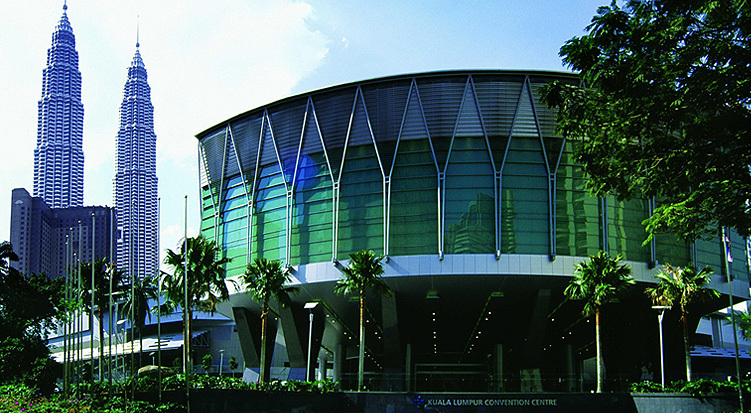 The vicinity surrounding Kuala Lumpur Convention Centre is constantly undergoing developments to better serve business visitors. New hotels such as Grand Hyatt Kuala Lumpur, the efficient light rail transit system and the 42 Kms of elevated, air-conditioned pedestrian walk ways are examples of developments which make Kuala Lumpur an iconic and ideal city for business tourism. Ancient Cairo, Modern Dubai – finely blended in this unique trip! Are you planning a trip to Cairo, Egypt or Dubai, UAE? This post will give you the firsthand account of what can keep you regaled in these places. 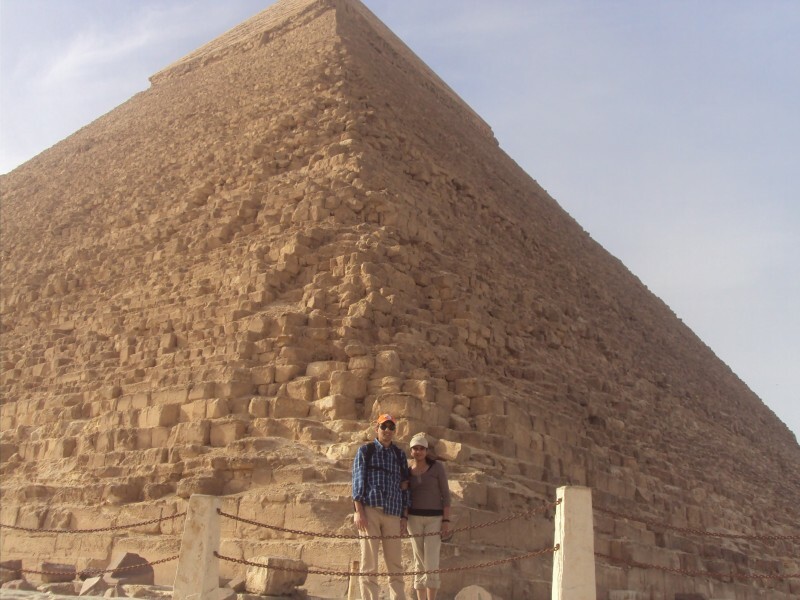 Really interesting and informative account by my friend Mohini – She was gracious enough to share her experience to Egypt and Cairo. Recently Mohini flew with her husband Anish to Cairo, Egypt and Dubai for her maiden trip to these places. What could have been better that this trip happened as Anish had gathered substantial Air Miles on his foreign trips that it covered major part of their travel. 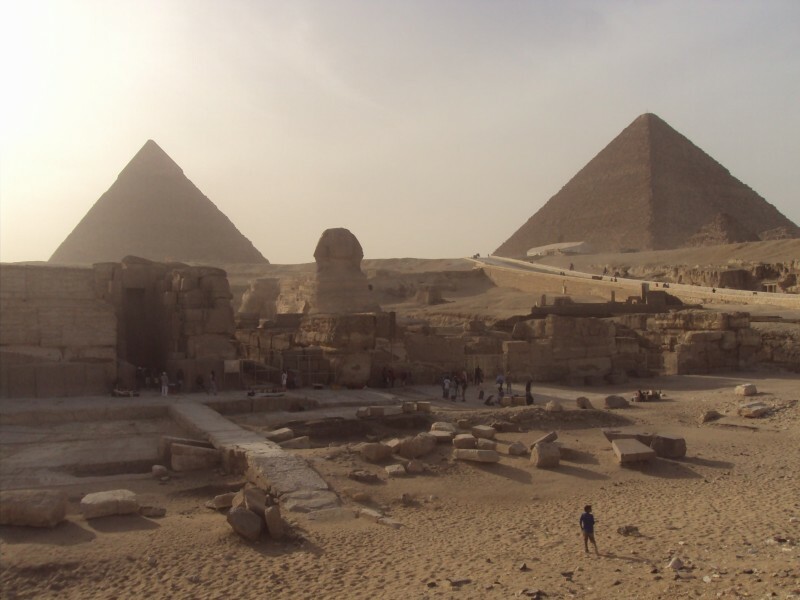 I will highly recommend Egypt to those who are fond of history and ancient stuff. … The Arabic camp where we were taken was very interesting – they had a Henna artist, then we could try on Arabic costume and take our snaps, Sheesha smoking (they call it Hubbly-Bubbly) , witnessed local performances / dances of the Arab world such as Tanura dance and belly-dancing.. and last but not the least a lavish buffet spread catering to both veg and non-veg foodies along with unlimited Arabic tea and sweets. 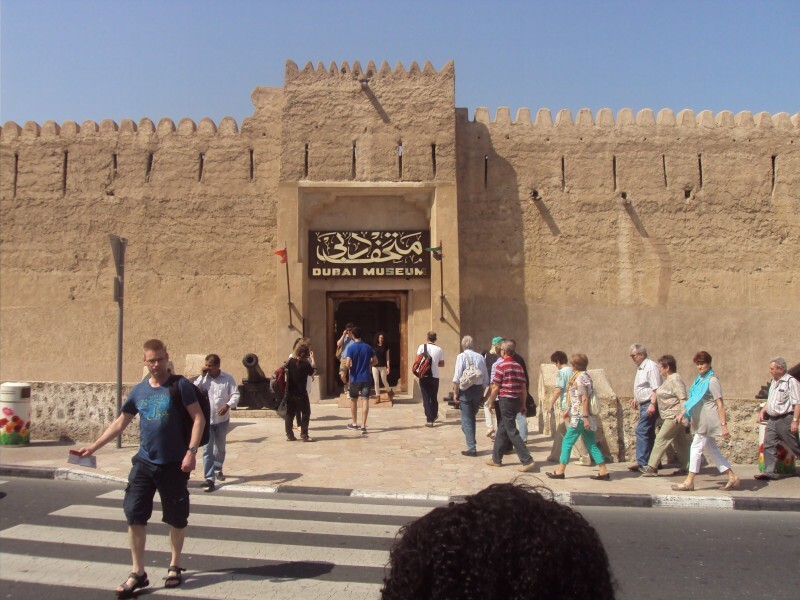 Next day we took a city tour where again we had an excellent guide with us who showed us most of the landmarks / important places in the city including the spice markets and Gold market, referred to as spike souk and gold souk. We saw the 7-star Burj Al Arab hotel, drove through the wonderful Palm Jumeirah island and the Atlantis Hotel at the tip of this island, saw the Dubai creek, Dubai Marina , Dubai museum and many such places. In the evening we took a dinner cruise, which is called Dhow cruise – Dhow being the large boat. 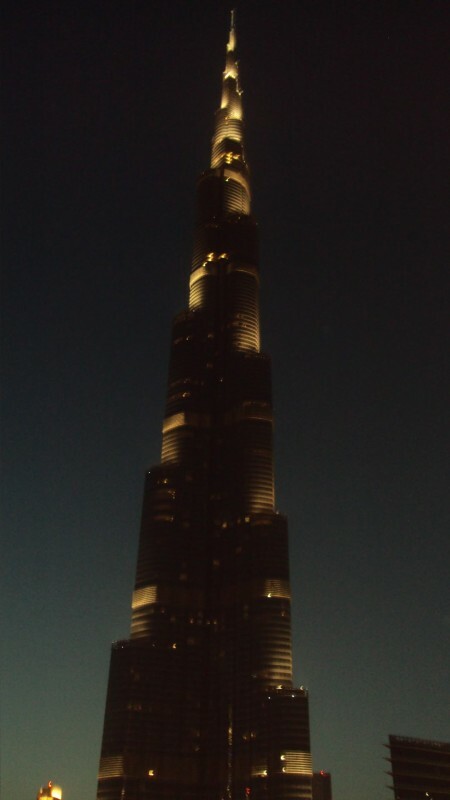 Next day we went into the tallest structure in the world which is Burj Khalifa and were able to go till the 124th floor – that is where they have the observation deck. The view from there was amazing…. What could have been a better destination than Malaysia, this summer to take your family along? Home to rainforests, melting pot of cultures, exotic cuisines and incredible shopping destination with – Malaysian Mega Sale…Malaysia is a place to be in. If you are tourist, this is the time, if you are shopper, July is the time, if you are a fun seeker, anytime is good time. 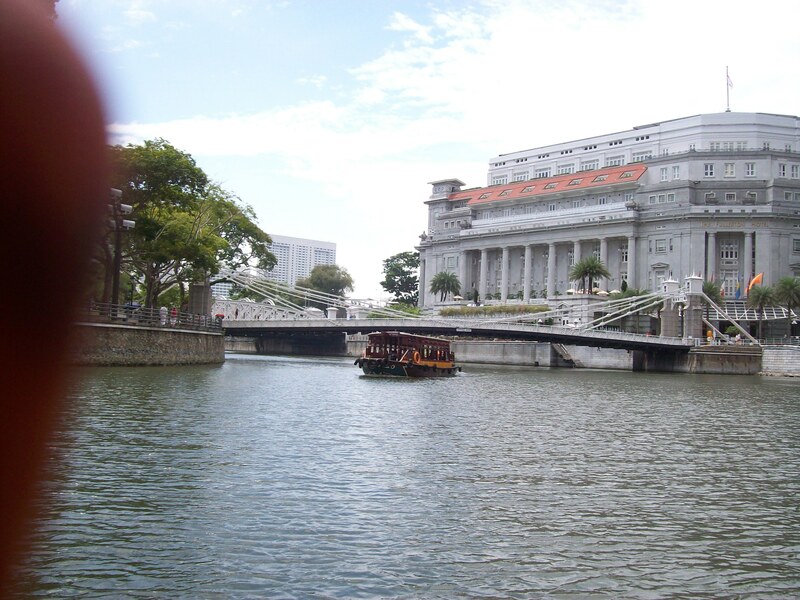 You can visit Malaysia Tourism site: http://www.tourism.gov.my/en/Master/Web-Page/About-Malaysia for most updated information on right from bookings, flights, hotels, events, festivals, shopping destinations, sight-seeing …what not! For adventure lovers, Malaysia has lots to offer. Prominent one being World’s largest cave chamber – Mulu National Park, Sarawak. This is a UNESCO World Heritage Site which is a home to an impressive collection of natural treasures, including razor sharp limestone spikes called the Pinnacles and Sarawak Chamber. The deer cave has the world’s largest cave passage as well as a unique rock formation with a silhouette that resembles the side of Abraham Lincoln. A walk through prehistoric rainforest Taman Negara Pahang is recommended. Estimated to be over 150 million years old, Taman Nigara is one of the oldest rainforests and home to a visit to a vast diversity of flora and fauna. 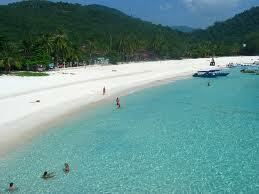 Wreck Diving – Redang Island, Terengganu – Pulau Redang is an enchanting island approx. 45 Kms off the coast of Terrangganu. Its clear waters contain hundreds live coral species – ranked as some of the best in the world and thousands of marine species including manta rays, sting rays and shark. 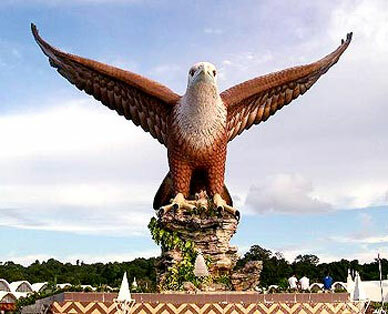 Last but not the least – legend – Langkawi , KedahPart of an archipelago of 99 tropical islands, Langkawi Islands is as much shrouded in age-old myths and legends as it is filled with natural beauty. It was accorded the Global Geopark status by UNESCO in 2007 for its diverse geographical heritage which dates back to more than 500 million years. Isn’t your Dil Maange More! Explore some real hot deals with travelhot! Just don’t ignore them…Summer Vacations are here! Planning to cool your heals in some exotic foreign locale? Now it will offer more on your plate! 3. A significant percentage of these travellers say 30% are from non metros. Indian tourists are largely in search of place where they could visit exotic destinations and reasonable pricing, icing on the cake would be freebie! So what are you thinking? Pack your bags for Malaysia, Singapore, Bangkok, US, Europe…whereever! 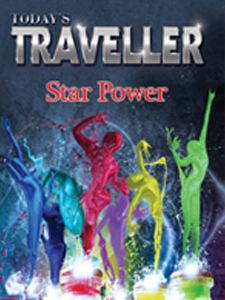 Chanced upon the copy of latest edition of Today’s Traveller – Star Power – 2012 edition brought out by Gill India Concepts Pvt. Ltd. This Coffee Table book deconstructs the Star Power of Luminaries from many segments, it will not be wrong to say that it beautifully landscapes the lives of Super Achievers from various walks of life be it Fashion, Travel, Enterprises, Ministers, Bollywood besides marvellously covering splendid hotels and tourist destinations. The contents are sharply categorised as: Steller Achienvers, Torchbearer of Excellence, Icons of change,Worldscapes, Jewels of India which makes the reading so much easier. Stories on the lives of Sabyasachi, Rohit Bal, Ritu Beri, Kumar Mangalam, Ekta Kapoor, Shekhar Kapur in particular are very inspiring. Story on Ramesh Sippy and Yash Chopra needs special mention with Ramesh Sippy spelling out on how Bollywood has contributed towards travel and tourism – nationally, internationally. A section dedicated on which film was shot at which locale was worth a read. 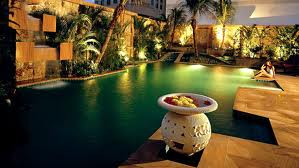 A section on Madhya Pradesh and Dubai will certainly motivate readers to plan out next vacation there. Last not but the least: Minister of Tourism, Mr Subodh Kant Sahai mentions: Importance of cleanliness and hygience will give a new meaning to all efforts directed towards spread of travel and tourism. Hope and wish from this coffee table delight right people take message from the Tourism Minister, but moreso, it has to be in our system to maintain cleanliness and hygiene in our tourist destination like we do in our personal surroundings. No wonder I came to know about the amount of activity in the segment, besides what makes Super Achievers, Super Achievers. Kudos! Design element, sleek production values and crisp content. Place of pride on my Coffee Table! If any of you have read it – please feel free to share your views.